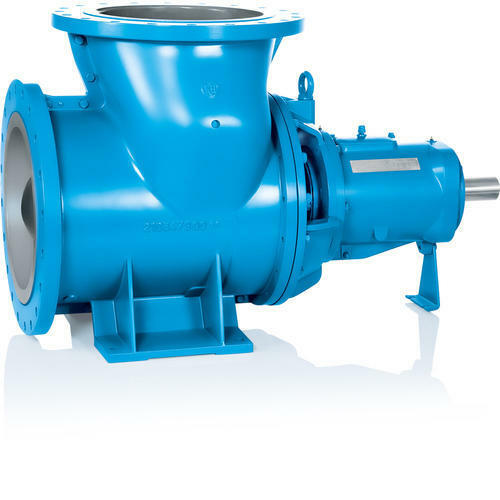 Established in 1996, we are an ISO 9001:2008 certified manufacturer and exporter of all type of Chemical Process Pump, Industrial Pumps, Pinch Valves & Centrifugal Pump Accessories. We are known for our strict quality policies. Our organization is involved in manufacturing, supplying and exporting Industrial Chemical Process Valves & Pumps. Our entire product range is widely appreciated for its application specific designs, premium quality and impeccable finish.